Case War Series Vietnam Trapper Folding Knife | BUDK.com - Knives & Swords At The Lowest Prices! 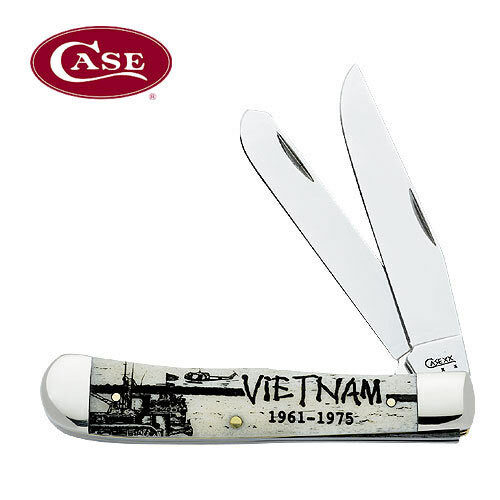 This War Series Trapper Knife features Tru-Sharp surgical steel clip and spey blades. Bone Handle and nickel silver Bolsters. 4 1/8" closed length.